A wild and exotic coffee from where coffee was first cultivated, portion-packs for your office. For an in depth description please see our main offering of Yemen Mattari coffee. A wild and exotic coffee from where coffee was first cultivated, portion-packs for your office. 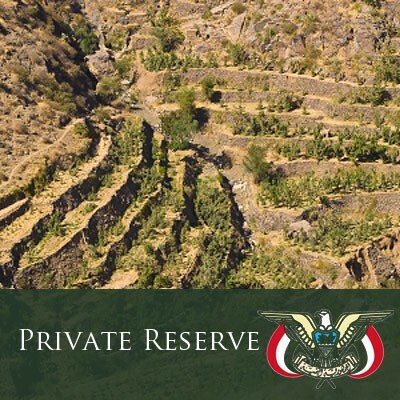 For an in depth description please see our main offering of Yemen Mattari coffee.